Here we represent you 2 most wise zodiac signs. They are known for their honest, kind nature. 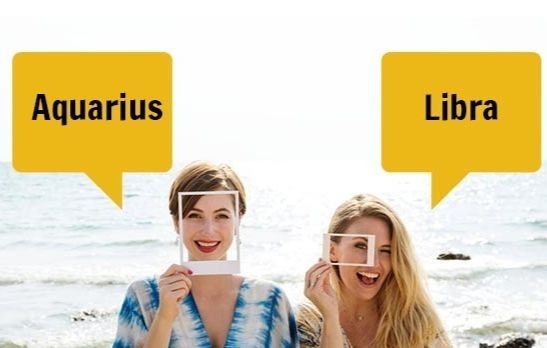 Each zodiac sign has its unique characteristics which define their personality. According to astrology, there are two zodiac signs which are known to be wisest in any situation. 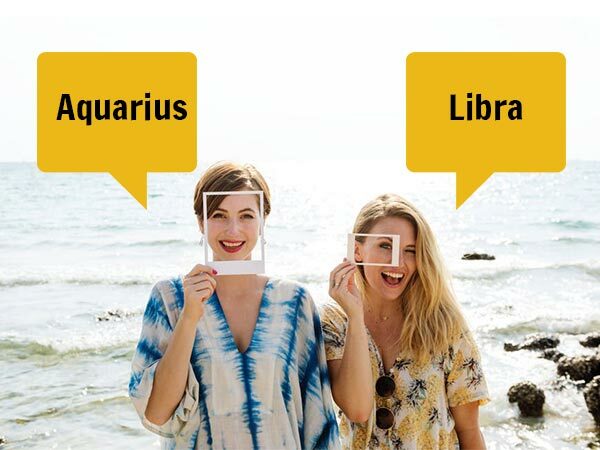 They are Aquarius and Libra. Aquarius have intellectual, rational, independent personality. But on the other hand, they are very emotional. They tend to make their decisions alone without paying attention to any opinions. You can always lean on them; they will never let you down. They are shy and quiet personalities but at the same time, they can be highly energetic and motivated. They have the power to make decisions about future wisely. Libras are known to be the wisest zodiac signs only after Aquarius. They are also known to be rational, kind and social. They are very open individuals. They love to communicate and be at the center of attention. They are perfectionists. They think 1000 times before they act. These guys tend to make sure that everything is done proper and fair. They are good listeners. You can always approach them for honest advice. They have lots of friends, thanks to their loyalty. What ties up these signs? They both are born on air sign. They both are known to be rational, analytical, intellectual, critical and creative. And the most important thing that binds them is their wisdom.